Lithium batteries are a hazard requiring comprehensive management. A CR123A battery doesn’t look big enough to take seriously as a threat. Used mainly in cameras, it’s only 34.5mm long and 17 mm across, smaller than your thumb. But in lithium ion form it packs a punch. In April 2012 a CR123A lithium battery inside a personal air purifier on a Pinnacle Airlines flight in the US caught fire at 28,000 ft. The Federal Aviation Administration (FAA) report says ‘a flight attendant described a shooting fire from a passenger’s device at about the same time that the captain felt a small thud’. BBC news reported the battery lay burning in the aisle until the quick-thinking flight attendant put it out with wet towels, then shoved it into a cup of water to cool it down. Personal electronic devices (PEDs) and their rechargeable or single-use lithium batteries have become more common than passengers on modern airliners. 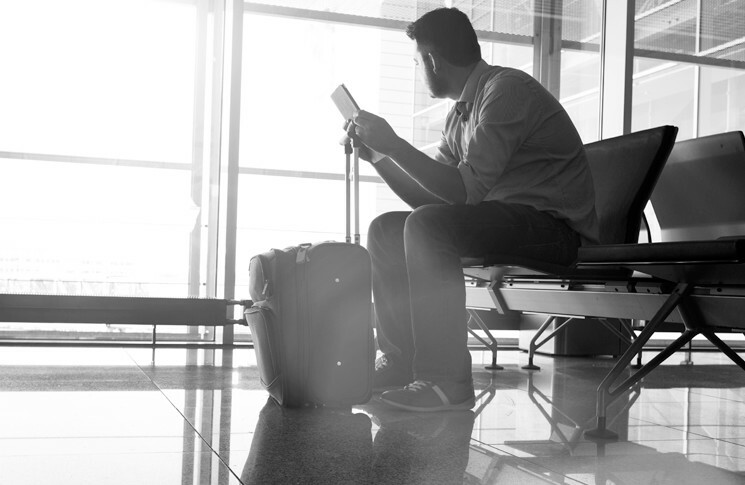 ‘Given the passenger capacity of larger carriers and the propensity for each passenger to carry more than one device, the likelihood that there are more devices than people on board is quite high,’ CASA dangerous goods (DG) inspector, Sam Bitossi, says. A specialist paper produced by the Royal Aeronautical Society in 2013 estimated a single-aisle jet carrying 100 passengers on a typical flight could have over 500 lithium batteries on board. Multiply that by the approximately 100,000 commercial airline flights every day and the result is an astounding 50 million lithium batteries being flown in passenger aircraft cabins every single day. 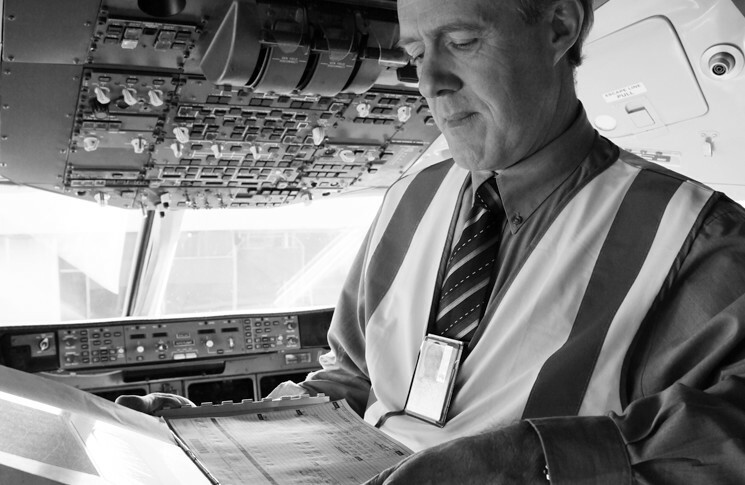 In 2011 CASA received three reports of dangerous goods incidents involving passengers’ portable electronic devices. Last year it recorded 106. It has been reported that in Australia there have been at least 20 damaged PED incidents in 2015/16 on board aircraft. The arrival of the slim and lightweight smartphone has led to a particular hazard: phones fall from hands or pockets into the reclining mechanisms of aircraft seats which crush them, liberating an impressive and dangerous flame from their lithium batteries. This is what happened on a Qantas flight between New York and Los Angeles on 21 June this year. The Australian Transport Safety Bureau is investigating. 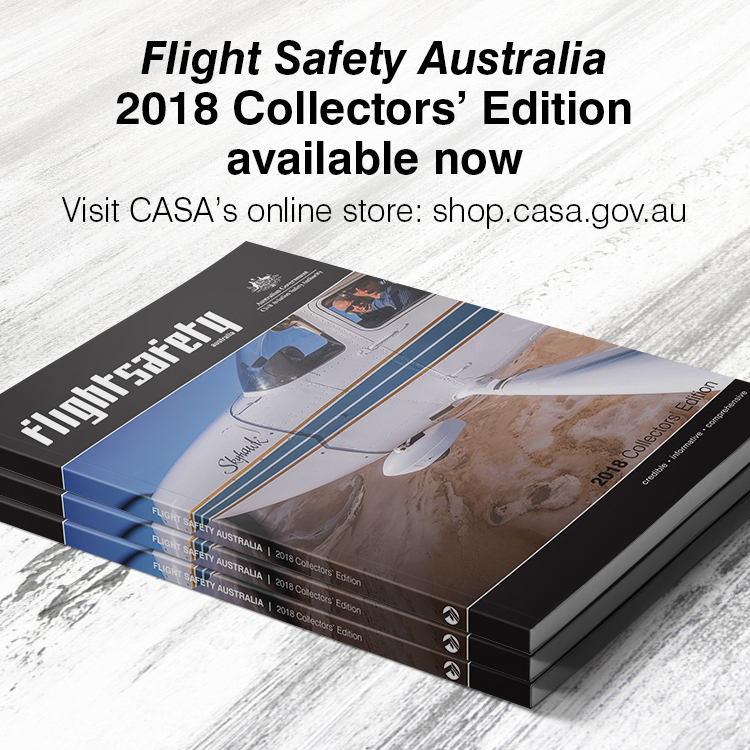 CASA crashworthiness & cabin safety engineer, Mark Bathie, says older aircraft seats are incompatible with the new generation of phones: ‘many of the seats used in aircraft were designed before the current range of phones available today,’ he says. 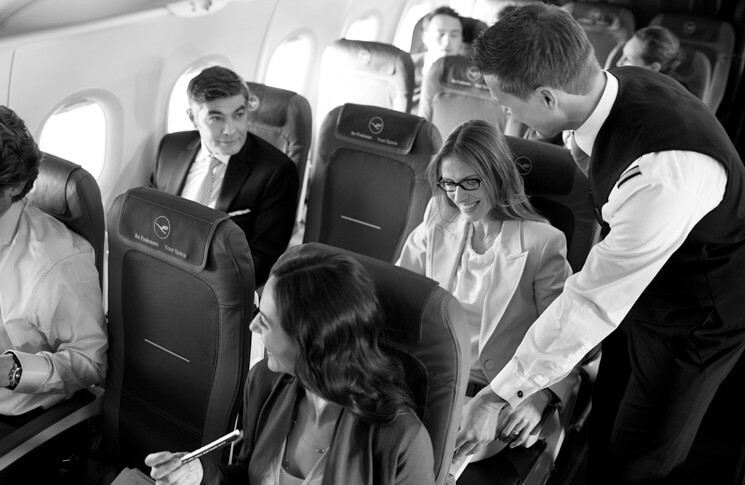 Bathie says the issue is becoming so great that some operators are considering rolling out modifications to their seats to close gaps that were previously not a problem, or creating guards under seats to deflect rogue objects away from sensitive aircraft components and mechanisms, allowing them to pass safely to the floor. The use of smartphones and other PEDs on aircraft has increased since long-standing restrictions on mobile phone use were relaxed in 2014. These devices can now be used during all stages of flight, including take-off and landing. They no longer have to be stowed at these times, but they must be placed in flight mode to avoid the use of the transmitting function of the device. On Qantas and Virgin, passengers now watch inflight entertainment on their personal tablets—making these items a normal accessory for air travel. In 2001 the NTSB recommended that ‘firefighting drills that involve actual or simulated fires during crewmember recurrent training and … those drills include realistic scenarios related to recognising potential signs of, locating and fighting hidden fires,’ be required. This is particularly important in relation to PED incidents. 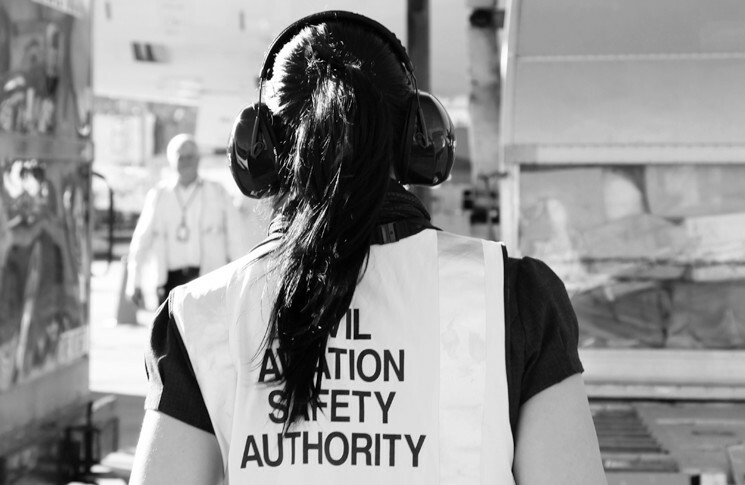 ICAO has produced guidance material ‘Emergency Response Guidance for Aircraft Incidents Involving Dangerous Goods’ relating to the management of PED incidents. CASA cabin safety inspector, Angela Andrews, says PEDs and their batteries are a permanent part of the modern airline cabin, and defences against incidents need to be prepared in depth. ‘Let’s not leave it to the last line of defence, incident management crew training and initiative,’ she says. One solution worth considering is for the pre-flight briefing to include a requirement that all PEDs be stored in the seat pocket (not your pocket) unless you are actually using them. Maybe this could be extended to hand luggage as well, to ensure that there are no PEDs in the overhead lockers, where problems can occur unseen.